How much cuteness can you handle on this Monday morning? Hopefully, a lot! 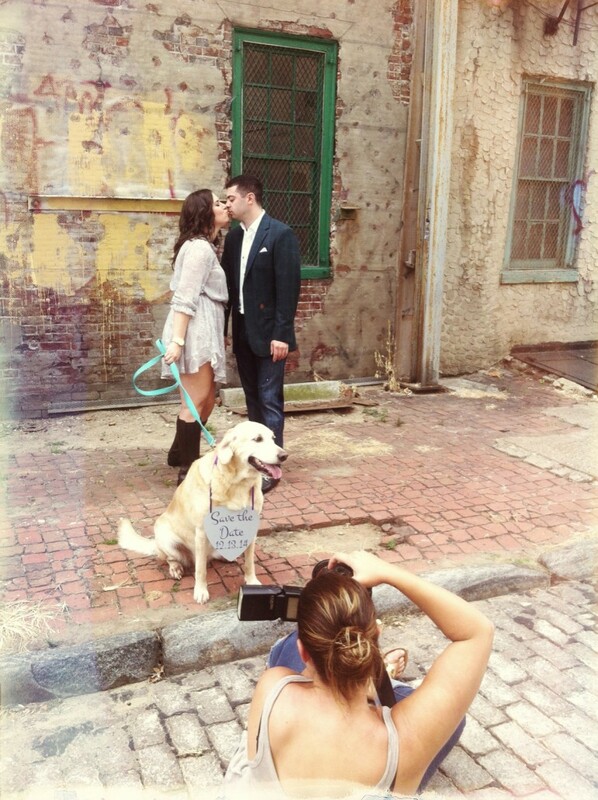 Check out this little peek of an engagement shoot that we did this past weekend!